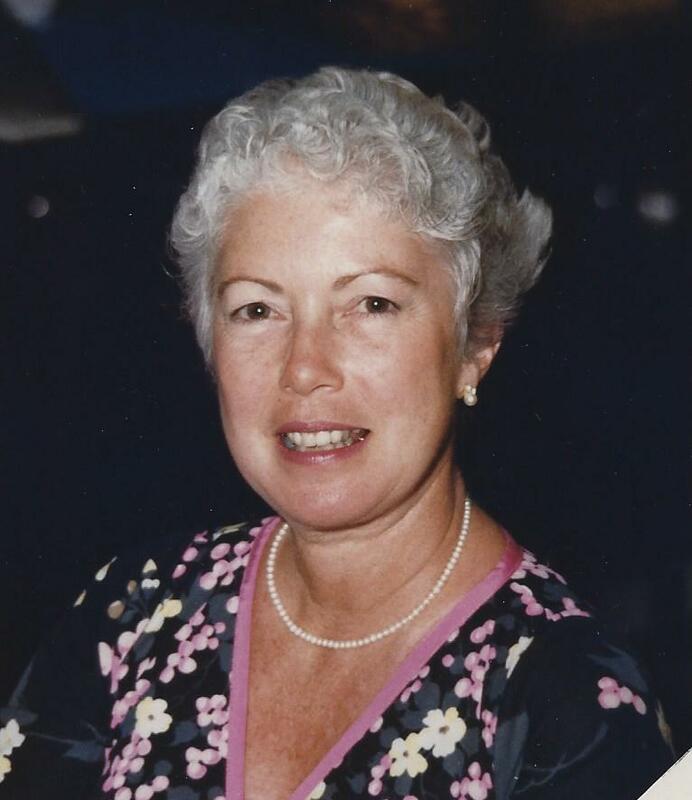 Erskine,Doris ( nee Decker ),89, of Shannondell Audobon, formerly of Radnor passed away January 20th 2019. Born in Philadelphia and raised in Upper Darby, she was a graduate of Upper Darby High School class of '47. Mrs. Erskine worked for Bell Telephone as a business office supervisor before retiring to raise her family. A resident of Radnor for over 40 years, she moved to Shannondell in 2005. She was a member of Washington's Memorial Chapel at Valley Forge Park. Doris enjoyed antiquing and needlework and was a volunteer at the Devereaux School and Bryn Mawr Hospital. Most important she was a loving wife and supporter of her husband of 70 years Clyde "Ray " Erskine, the mother of Gail (Jim) Moulton and Mark (Cindy) Erskine; also surviving are her grandchildren, Dana Marcucio, Dylan Moulton, Kelley Elder and Colton Erskine; two great-grandchildren Rylan and Rowan Marcucio. or the Salvation Army https://give.salvationarmyusa.org/give/164006, would be preferred. Please share your memories of Doris.